I’ve started a new project–a ballerina top for my cousin’s adorable daughter, Hudson. 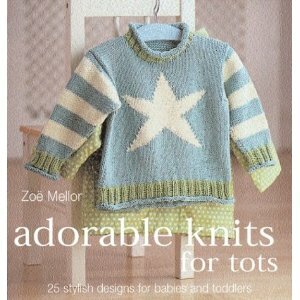 Hence, I’m using a pattern from Zoe Mellor’s appropriately named Adorable Knits for Tots. The yarn I’ve chosen is that great stand-by, Tahki Cotton Classic, in a lovely light mauve color. I really love this yarn, but I think the needle size this pattern requires (size 3) is a bit small for it. 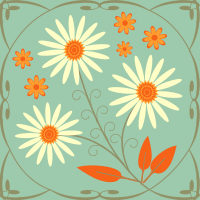 The gauge is a little tight, which is leading to a bad case of …. “stockinette curl.” Da Da Dum! !